If you need auto service at a price that won’t break the bank, take advantage of the Honda oil change coupons and auto repair coupons at Wilde Honda Sarasota! We routinely rotate our service specials so that you can make use of everything from brake service coupons to great prices on tire services. Before you schedule your next service appointment in Sarasota, do yourself a favor and peruse our current auto service coupons. Whether you’re on the hunt for oil change specials or auto service coupons, our attentive and highly-trained service department will accommodate you and your your Honda. Contact us at your convenience to learn more about our available service specials! Replace oil filter, replace up to 5 qts. of oil, multi-point inspection and battery test. Valid on select Honda vehicles only at Wilde Honda Sarasota. 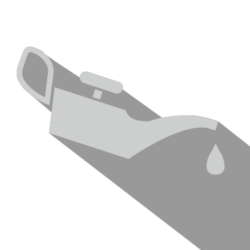 Plus tax, disposal & shop fees, if applicable. Must present coupon at time of write-up. Cannot be combined with any other coupons or discounts or applied to previous purchases. No cash value. 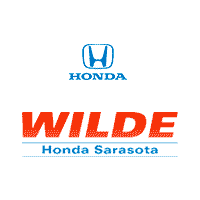 See Wilde Honda Sarasota for details. Dealer not responsible for typos or omissions. Expires 4/30/19. Valid only at Wilde on Honda models. Plus any applicable tax, hazard or disposal fees. Subject to availability. Must present coupon at time of write-up. Not valid with any other offer or discount. May not be applied to previous purchases. No cash value. Dealer not responsible for typos or omissions. See your service advisor for details. Expires 4/30/19. & Inspection of All Seals. Not to exceed 15% of invoice. Except LOF, tire rotation and detail services. Except LOF, detail services, and tire rotation services. Not to exceed 15% of invoice. Valid on Honda vehicles only at Wilde Honda Sarasota. Plus tax, disposal & shop fees, if applicable. Must present coupon at time of write-up. 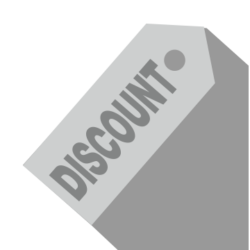 Cannot be combined with any other coupons or discounts or applied to previous purchases. No cash value. See Wilde Honda Sarasota for details. Dealer not responsible for typos or omissions. Expires 4/30/19. 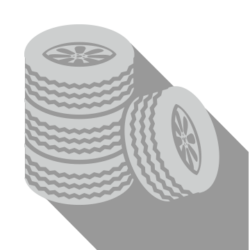 Buy 2 Tires- Get $25 Off! Buy 4 Tires- Get $75 Off!